Kids and Socks, Math and Graphs. Anyone else seeing this powerful connection? They just go together. Graphs are simple to make, and have a strong impact with learning. 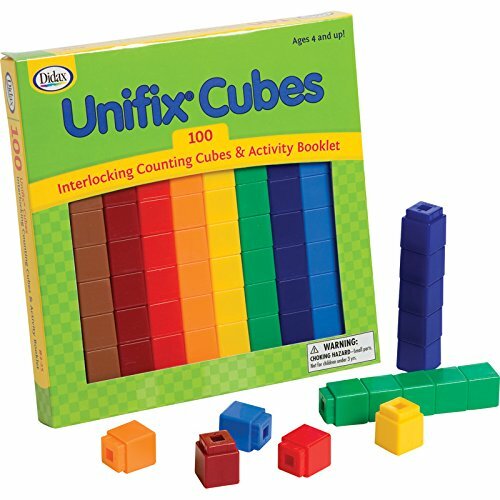 Graphs offer a visual that shows your preschooler a clear understanding of how many, and which object has the most. - These are key concepts that will continue to be discussed throughout their life. And we love math games! We’ve practiced essential math skills using washi tape, ghost eyes, and even with the pile of stickers lurking in the bottom drawer. You must check these out next. How do you introduce graphs? It’s simple. Create a large graph, and watch how it all unfolds as you sit along side. You will want to help get them started. Graph-A-Sock makes an excellent Breakfast Invitation! Read all about them here, or our Breakfast Invitation FAQ here. Now, of course your conversation is not going to go word for word. But if you take some time to add a snippet of this conversation into the start of your graph, you can sit back and watch the rest of the exploration unfold. 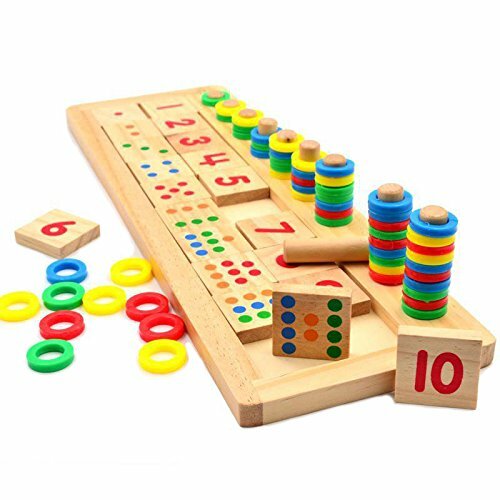 How do you make this indoor math game? White paper roll - This one is our favorite. Felt Squares - You can also use construction paper or marker. I love our felt squares and we use them in imaginary play. Socks - I bet they are everywhere! I found it quick and easy to lay two sheets of white paper vertical side by side. I then taped it down with painter’s tape. I laid out my felt squares and socks before drawing my graph. Laying it out before creating your graph helps with understanding how large or small to make each row. Once my graph was drawn out, I cleared off the socks and wrote my numbers to the left of the graph. I loved watching this indoor math game unfold! We had so much conversation. Total amount of each color - How do you know? How many more red socks than green?- He was not ready for this skill, but I can keep it in the back of my mind for when the timing is right. This would be a higher level thinking question that is talked a lot about in Kindergarten and First Grade. 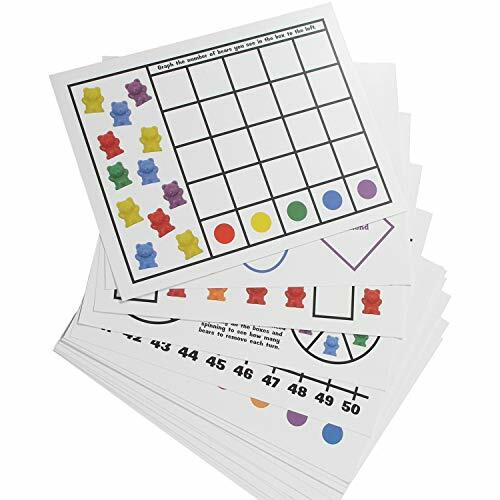 When doing indoor math games, do not feel like you need to discuss EVERYTHING! If your toddler or preschooler shows interest, run with it! If they are checking out, try and regain focus once, then allow them to move on. Remember, everything we are doing is to expose them to key concepts. They saw the graph. They graphed! - That right there is a HUGE win. Great job. New activities straight to your inbox every Monday and Wednesday at 7 am. Shop related products on Amazon.